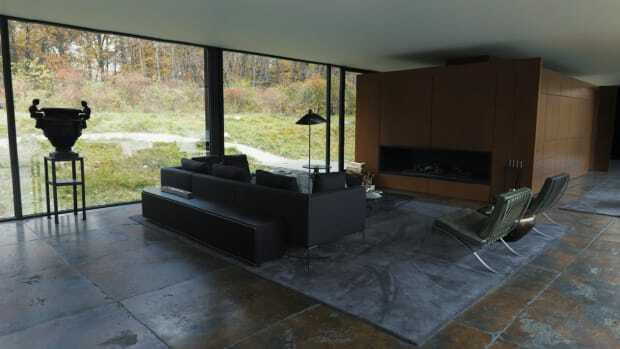 Yours for a casual $1.3 million. 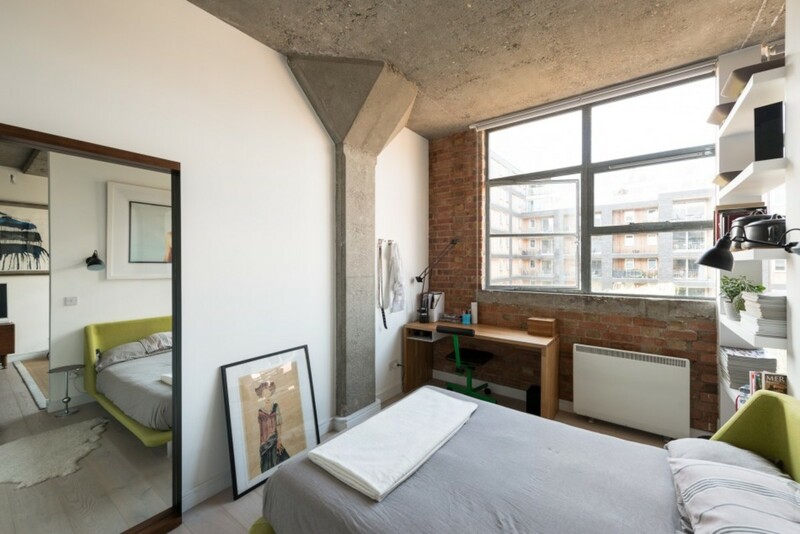 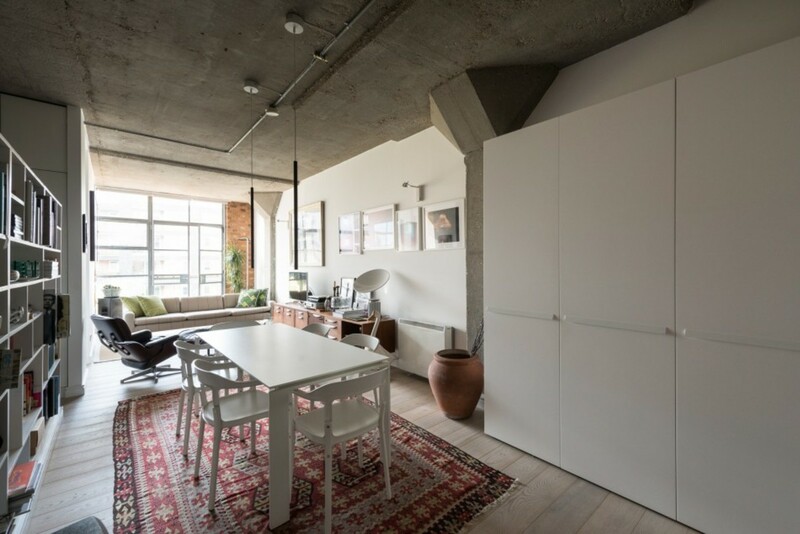 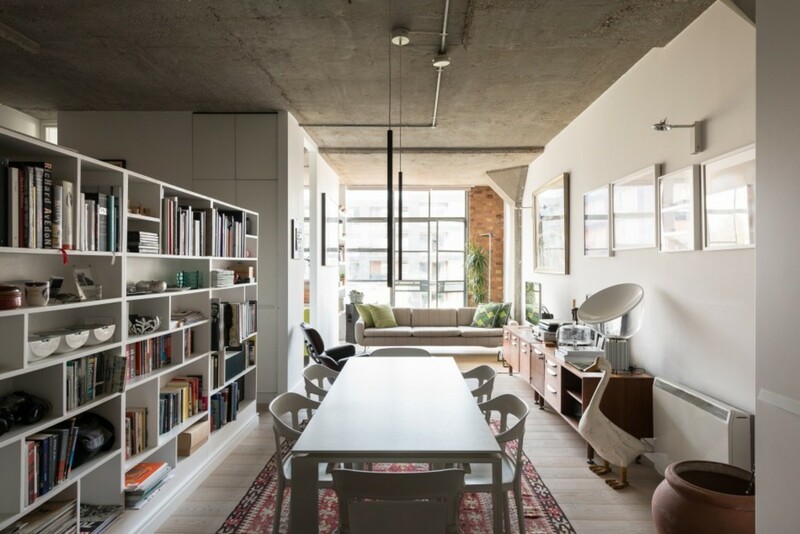 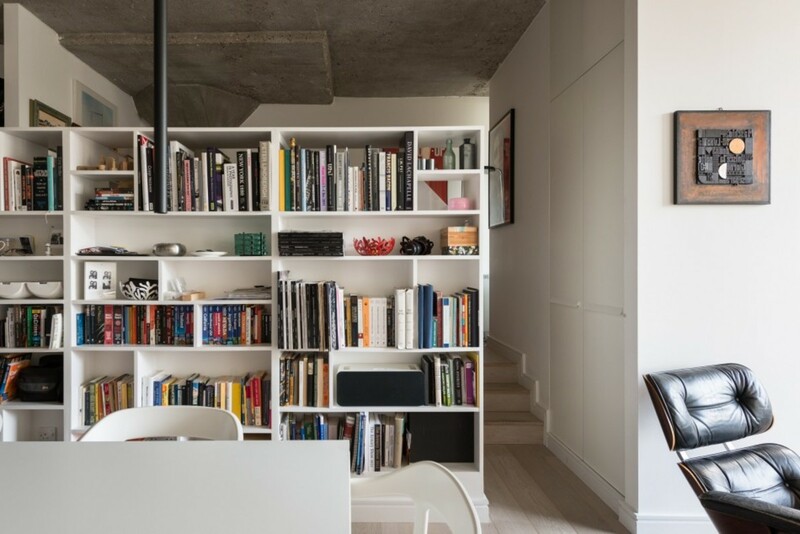 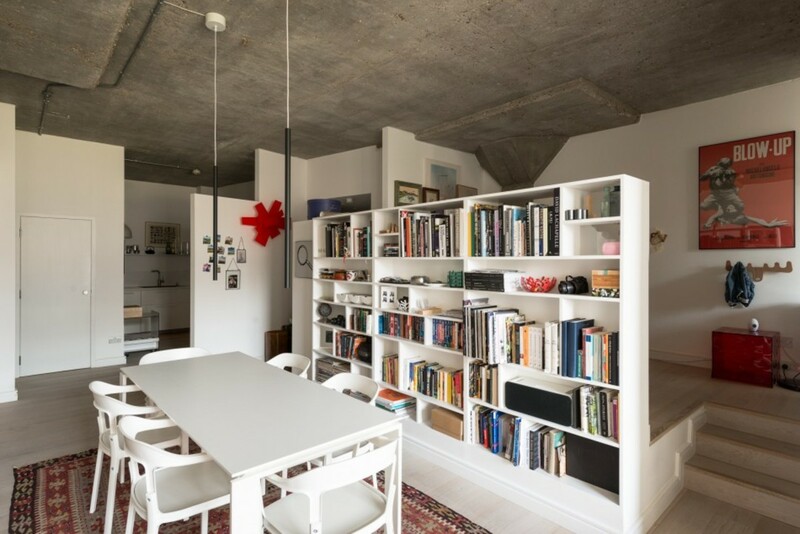 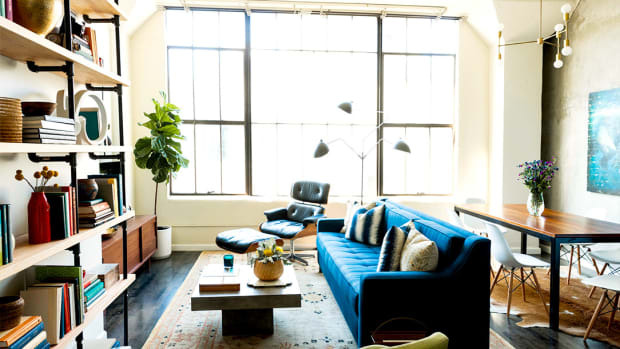 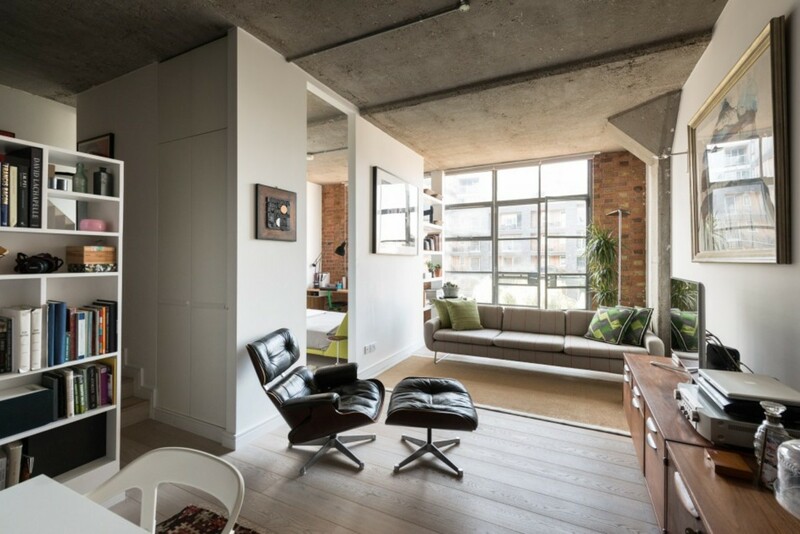 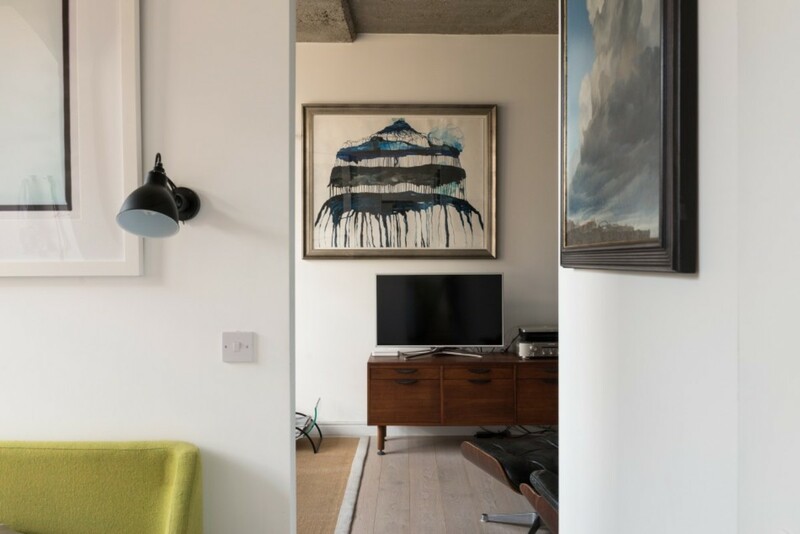 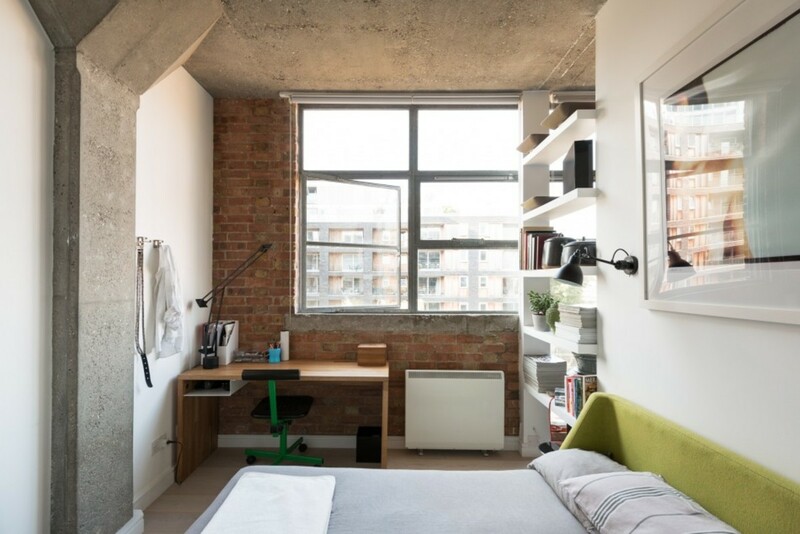 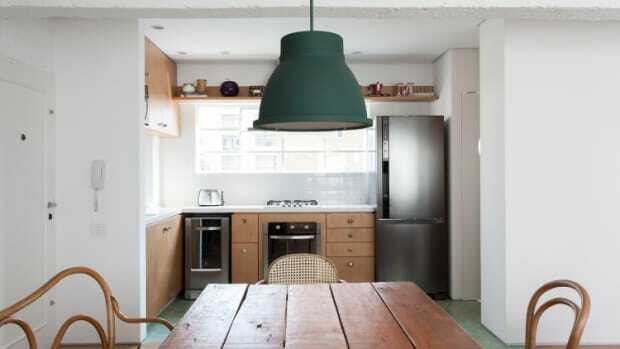 Digging this simple and sharp two bedroom bachelor pad designed by Davy Smith Architects. 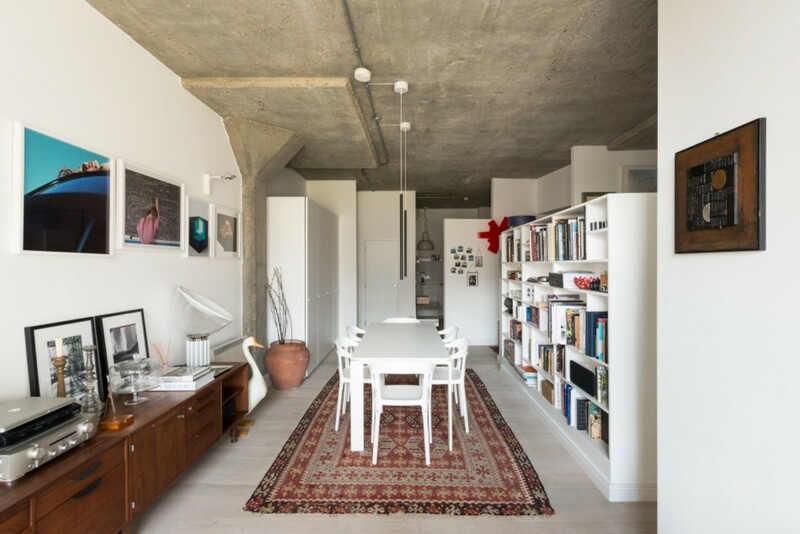 With beautiful views, a very cool exposed concrete ceiling, and floor-to-window ceilings, this is contemporary living perfection. 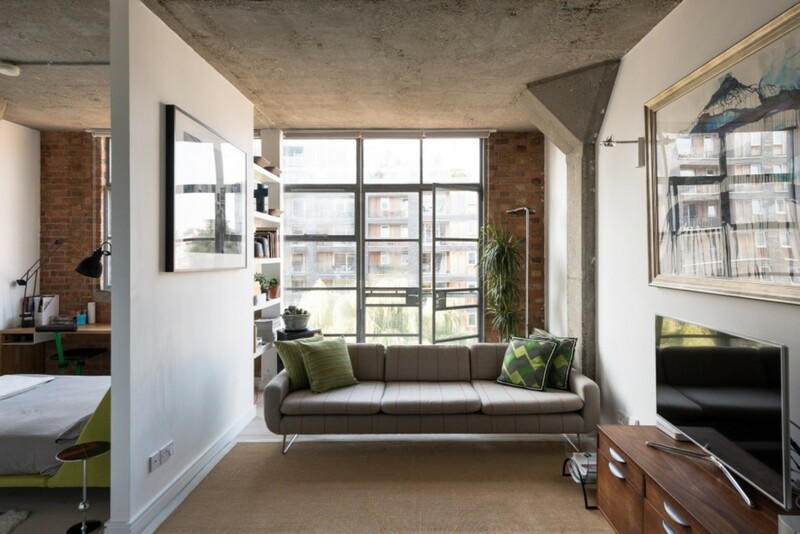 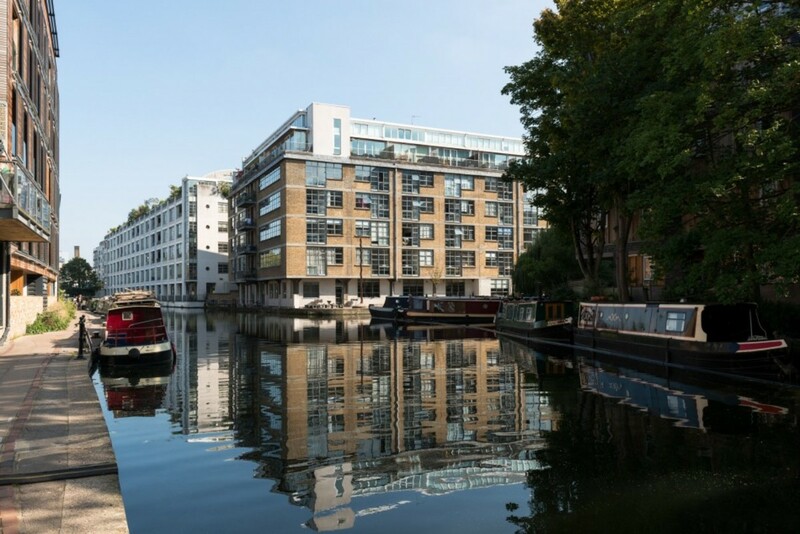 On the market now for £895,000 ($1.3 million) it's a killer, stylish living spot for any guy who enjoys the finer things.